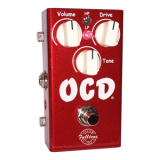 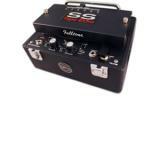 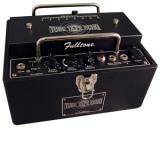 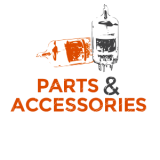 Fulltone Custom Shop Products | Fulltone Musical Products, Inc.
We occasionally have cosmetic blems available for direct sale, so check the Fulltone blems and seconds page over at the Fulltone Store for availability. 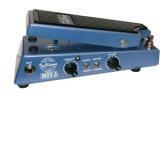 Exact UniVibe clone in a wah pedal housing. 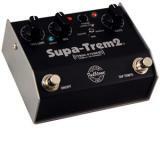 15 years ago Robin Trower called me and said he was doing some gigs with Jack Bruce ..
SupaTrem-2 True-Stereo Analog Trem w/TAP TEMPO. 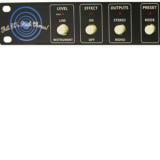 The only 100% Analog remake of the Tri-Stereo-Chorus Exclusively available direct from Fulltone and no longer sold through dealers! 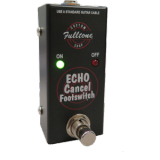 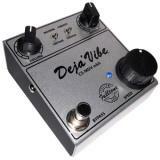 Exclusively available direct from Fulltone and no longer sold through dealers! 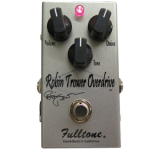 Robin Trower Overdrive Signature Model... exactly like his.